We have played constantly since we started over 8 years ago. This has made us a very tight group musically, We have our own PA Equipment and Lighting, We also don't mind supplying deejay music between sets, We have played lots of bar gigs and private functions along with weddings, We have over 5 hours of music that we can play and we don't mind learning new material for client's special events. So if you're looking for a great covers band or wedding band in Wellington, Palmerston North, New Plymouth, Taupo or Napier/Hastings. Look no further than Kilowatt! If anyone is ever wanting to hire a band for ANY kind of function, we HIGHLY recommend Kilowatt!! They played at our wedding in Oakura and to say they were amazing just wouldnt do them any justice.. they were incredible!! They have a huge range of music that caters to all ages and genres, provide absolutely everything you will need for a great night and are a great bunch of guys!! A seriously talented band and having these guys at any function would turn your event into one amazing night (or day!)!! Thank you guys for the most memorable nights of our lives!! Cant wait to hire you again in the future!! We had The Kilowatts band for our wedding January 2018 and they were fantastic! 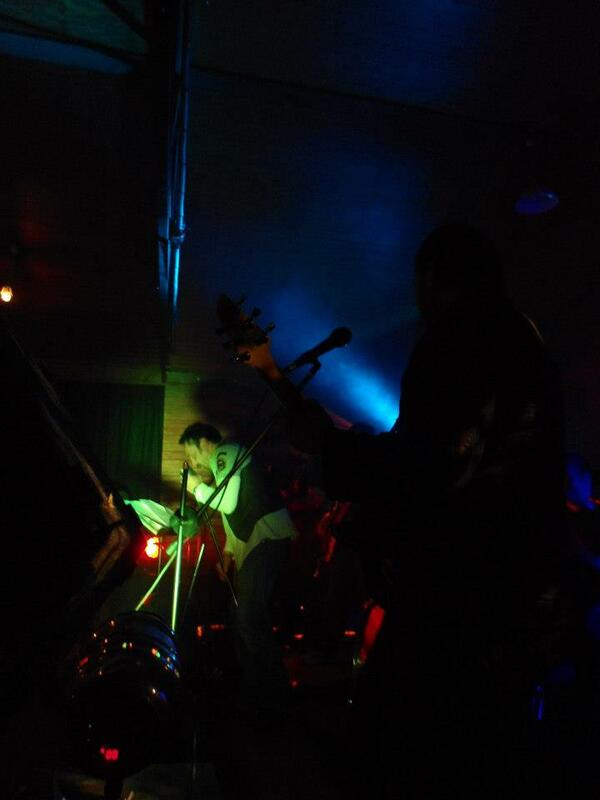 They played a perfect mix of songs and went the extra mile and learnt some personal picks to play on the night. Awesome atmosphere created with their music which got the crowd up and dancing. Would definitely recommend and having them play again! Thanks guys for an amazing night! Kilowatt played at my 40th and they were awesome. Highly recommend. The played a great set list which got plenty of people on the dance floor. They were also super easy to deal with and tailored there set list based on what we were after. Thanks Phil and the Kilowatt band! Awesome is an understatement. These fellas know how to get a party going. Thank you guys for making our wedding reception rock, I put these guys on the spot by getting them to play our first dance song, they had never played or rehearsed it before they pulled it off mean as. All our guests raved about how good kilowatt is. Thanks again rock on. 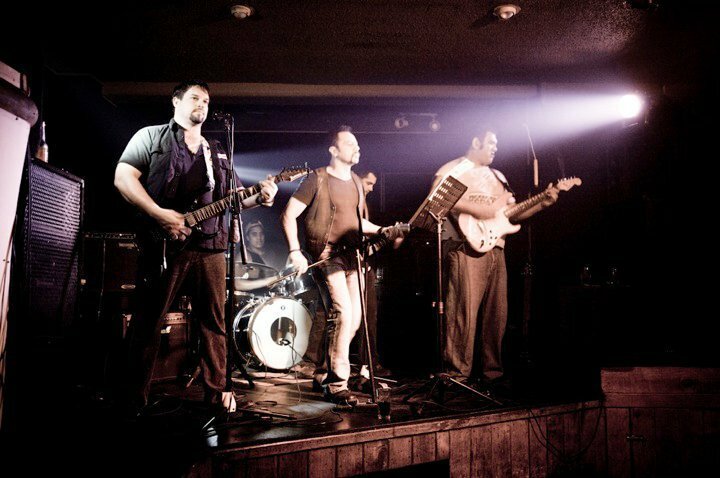 We had the Kilowatt's play at our Club Fundraising event over the weekend and they were absolutely fantastic. They were an excellent band and all the punters had a fantastic night. We would definitely look to get them back in again. Thanks to Phil and his awesome team for putting on such a great performance! Kilowatt provided fantastic music for my 60th - everyone from oldest (81) to young ones loved their playlist and danced. Very unobtrusive setting up etc and keen to please. Thanks again guys. 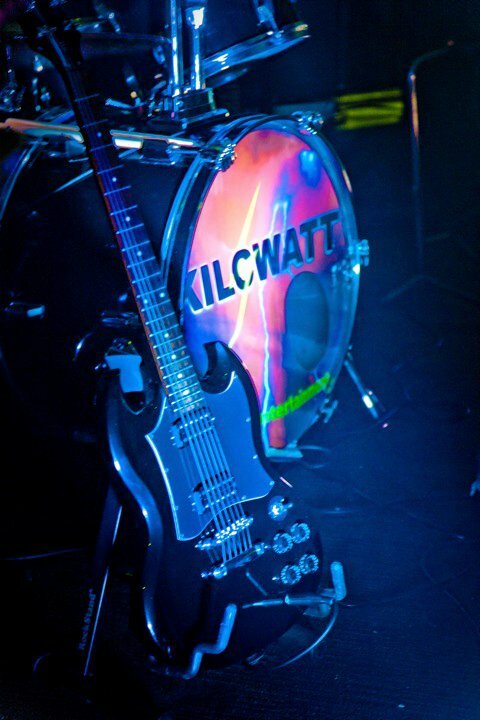 To anyone looking for a great value and versatile covers band: I recommend Kilowatt! We were fully entertained by Kilowatt at my parents 50th Wedding Anniversary. 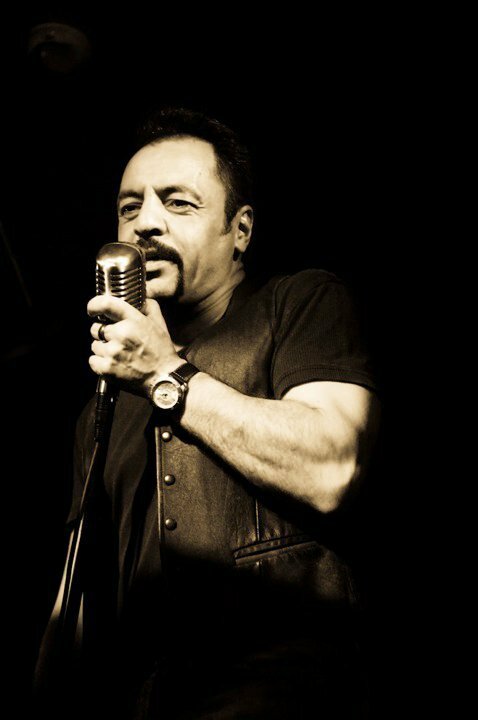 All our guests loved the party and a lot of the credit goes to the band who had us dancing and enjoying some great pop / rock n roll from a mixture of decades. Even my severely sleep deprived 4yo couldn't part the dance floor. Band members were approachable and very friendly. Many Thanks Kilowatt! 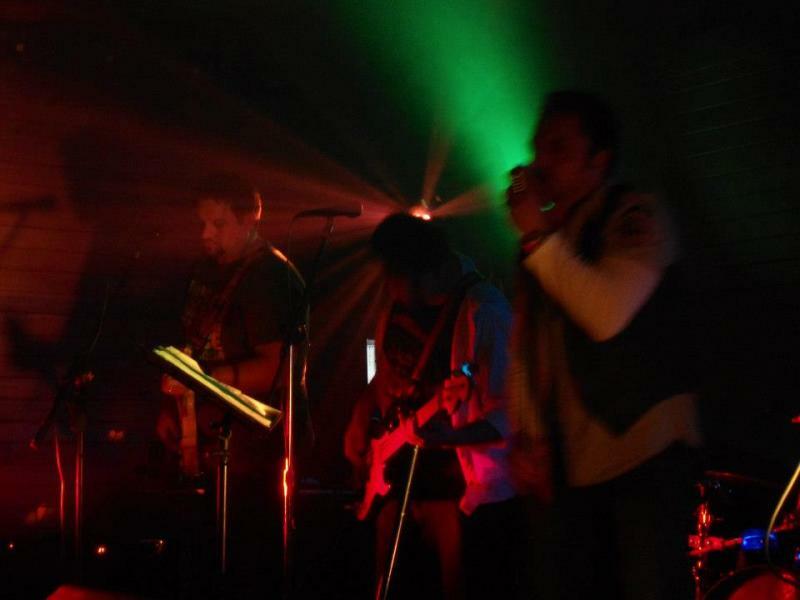 Kilowatt performed for us at the Junior Ranks Bar in Trentham Camp and they are such a great bunch of guys!! They were really flexible and synced their music with the theme and the people, and despite not having a big turnout, they still put in their best effort for us and produced an awesome sound! Everyone loved them as they are really easy-going and friendly - which meant they had a lot of people approaching them with their song requests! Highly recommended! 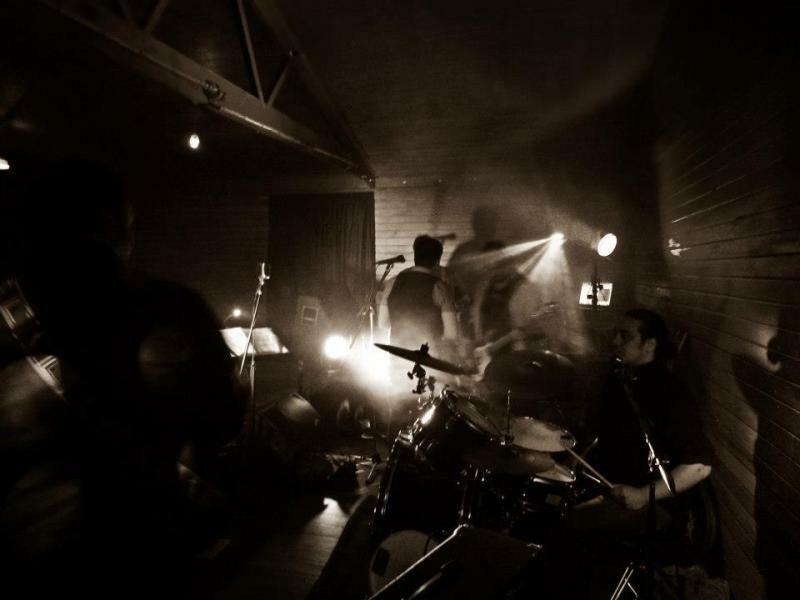 Kilowatt recently played at our hospital ball in Palmerston North and they were amazing! 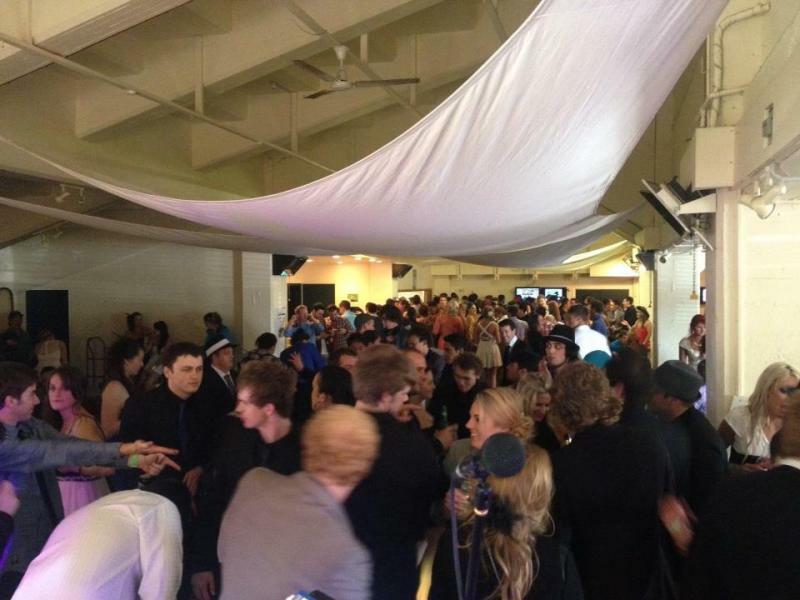 I have honestly never seen so many people on the dance floor at one of our events. Their range of music suited all tastes, and they even learnt wagon wheel especially for us for the night!! They were professional and extremely easy to deal with. I wouldn't hesitate in recommending them for future events. Thanks so much for a great night! Kilowatt played at our wedding in January. They were fantastic. We had such a great night dancing to all the songs. They really knew how to get everyone on the dance floor. Thanks guys. Kilowatt played at my daughters wedding under fairly difficult conditions weather-wise but nothing was too hard for them. Their range of music was appreciated by everyone both young and old. If you want a versatile, totally co-operative hard working band I recommend Kilowatt Thanks Guys, you made it a great night.